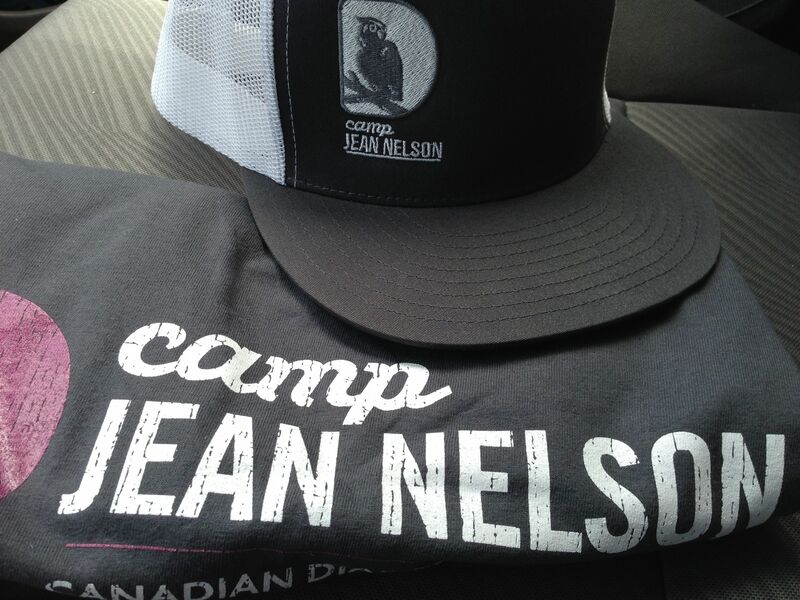 The University of Calgary has the widest variety of summer camp options for kids in Calgary. From LEGO building to sports and fitness to exploration, science, and adventure. 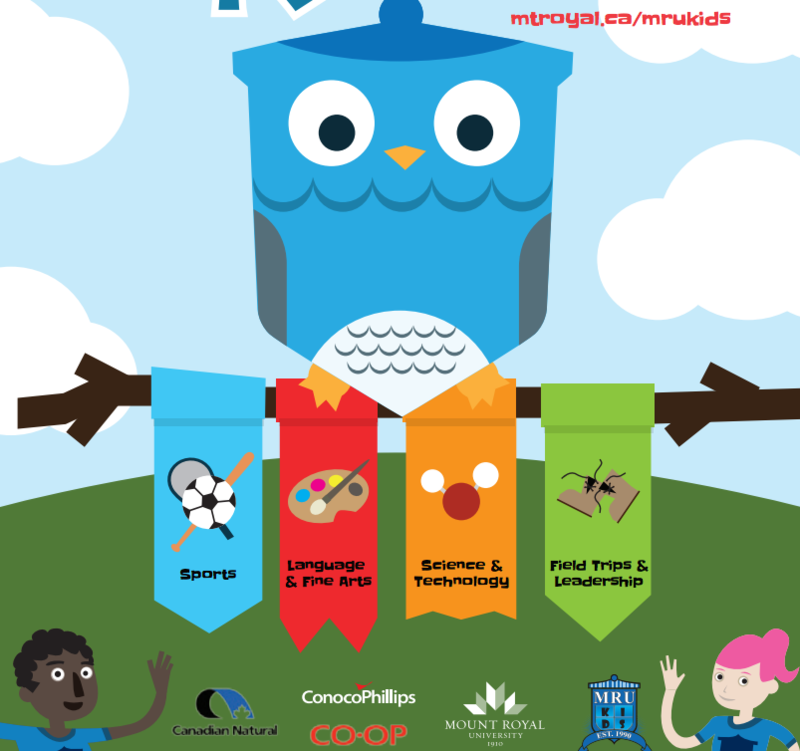 Tis the season to find summer camps for kids in Calgary and Winsport summer camps offer a variety of exciting sport and challenges for kids. 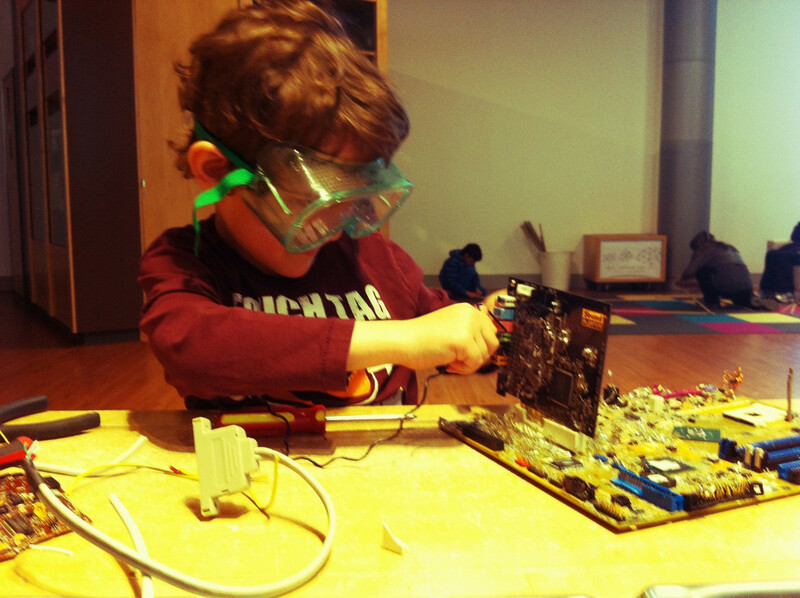 TELUS Spark has a wide variety of summer camps for kids in Calgary. 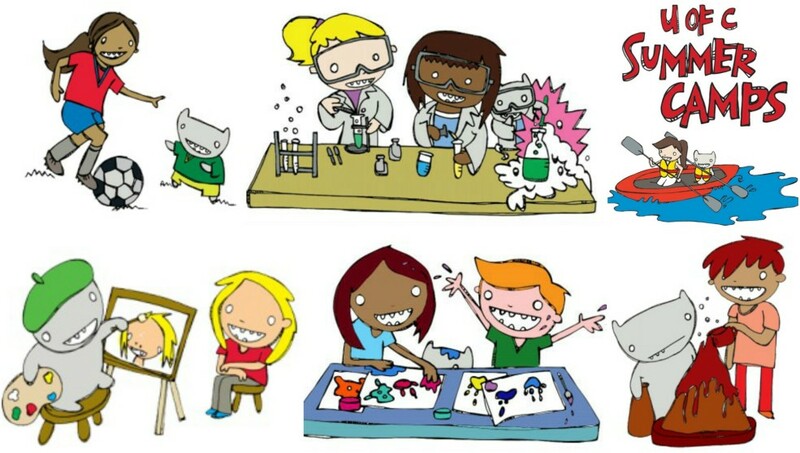 From art to engineering, science is woven everywhere into our lives and these camps explore it. 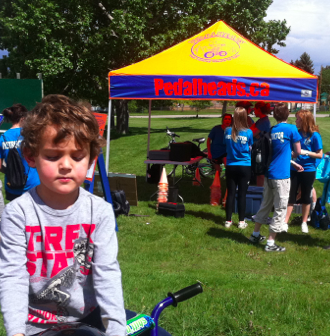 Pedalheads is one of many active summer camps for kids in Calgary. 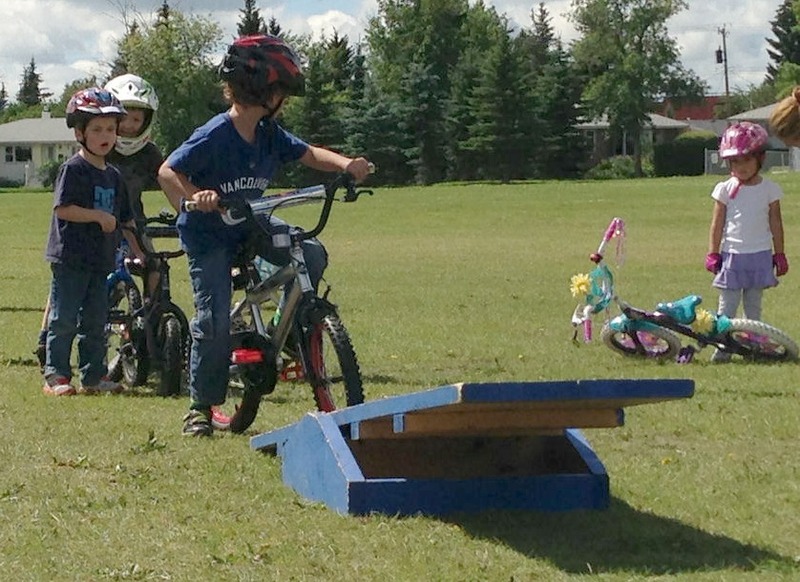 Here your young ones can learn to ride on their own or become a super hero!